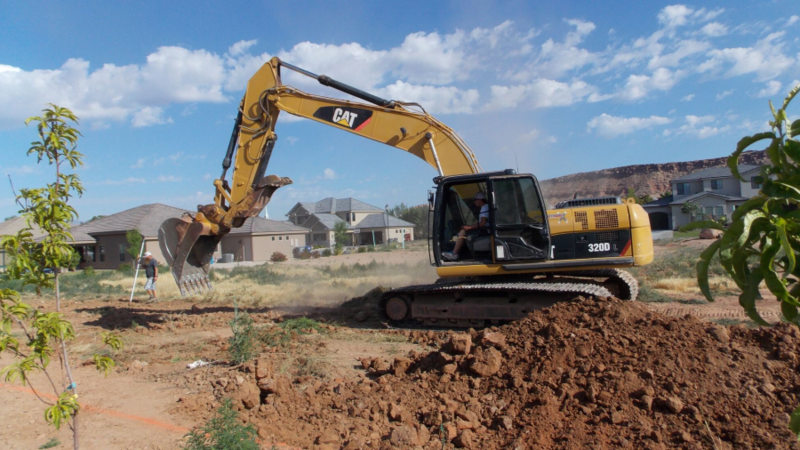 As a residential or commercial property owner, there are times you’ll need the services of excavation experts and Stone Tree excavation and landscaping professionals are ready to handle all your dirt work needs. 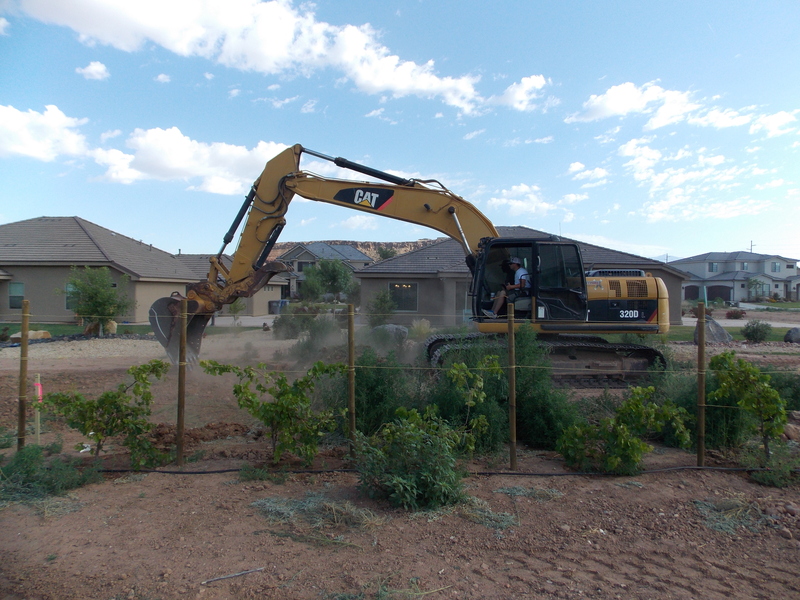 Land excavation is simply the process of removing shrubs, plants, trees, dirt and other debris from a certain area. 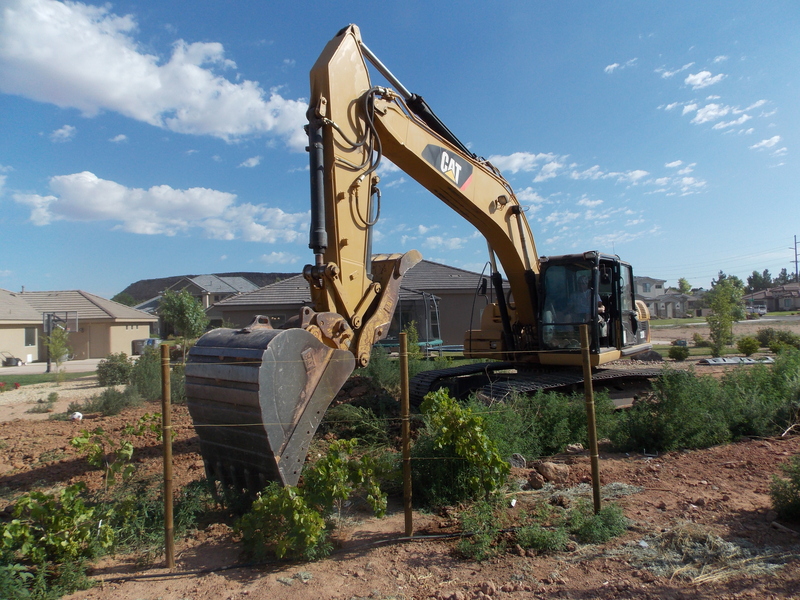 Also referred to as land clearing, it is often the first step in any construction or landscaping job as it clears space for the project. The machinery used for excavating depends on the size of land being cleared, the vegetation already in place and the depth of excavation required. While you can carry out excavation to smaller depths in small areas using hand tools such as shovels and pick axes, these are woefully inadequate for big landscaping projects. 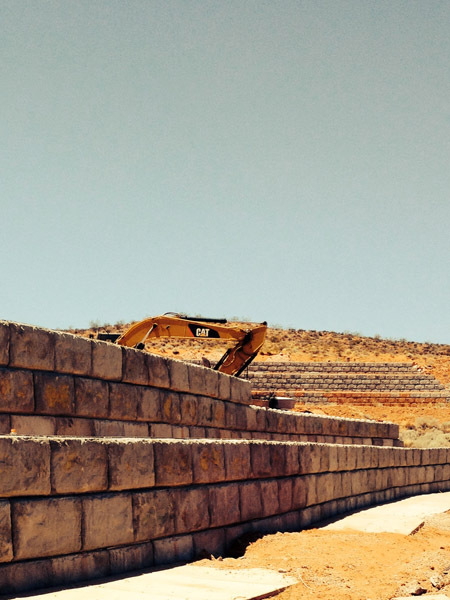 Thanks to advancements made in excavation, we now employ heavy-duty machinery such as excavators (tracked, wheeled or dragline), bulldozers, backhoes and trenchers for large-scale projects. 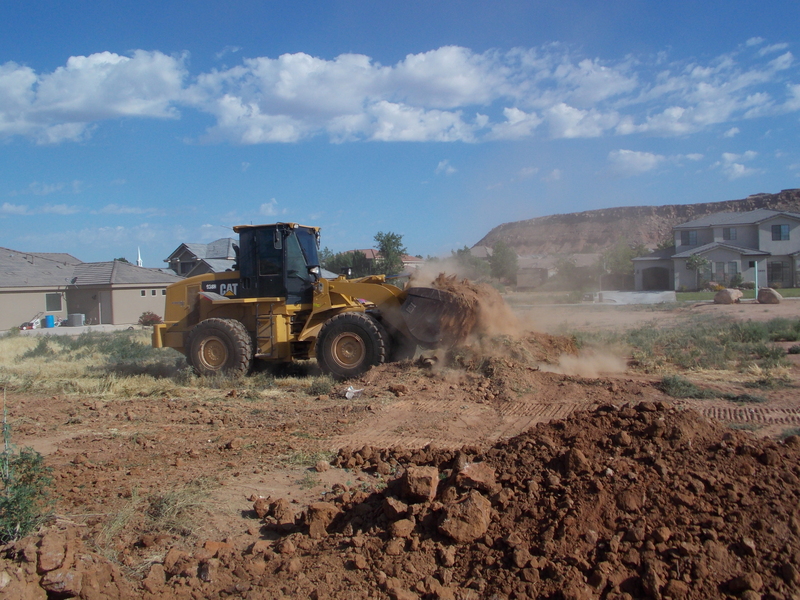 Why Do You Need To Have Excavation Done? 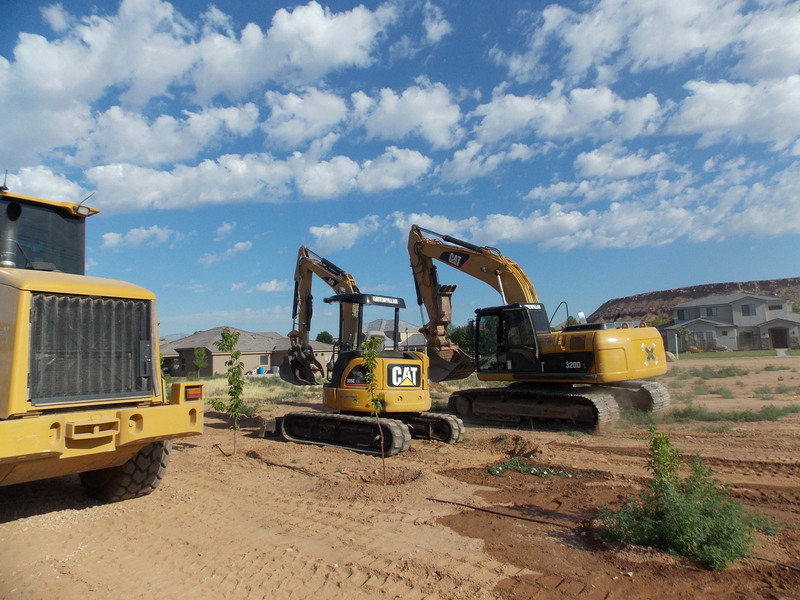 By far, the most common reason to excavate land is to prepare it for some type of construction work. Excavating land creates room for construction and also helps to shape and smooth over sloping grounds to create a more even surface to build upon. 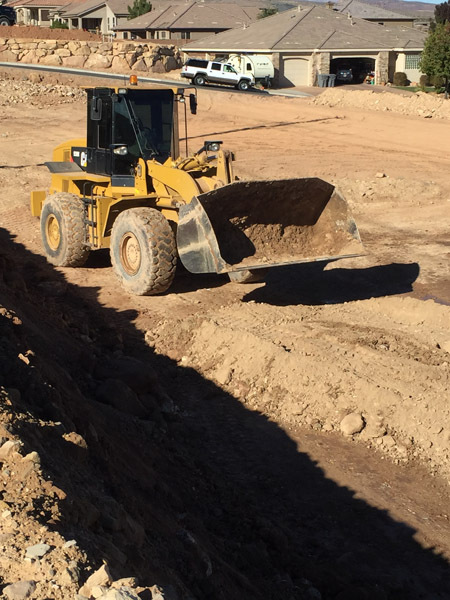 Excavation services are often project-specific and can range from installation and service of septic tanks and digging up basements or wells to underground water or sewer line repair as well as demolition services. 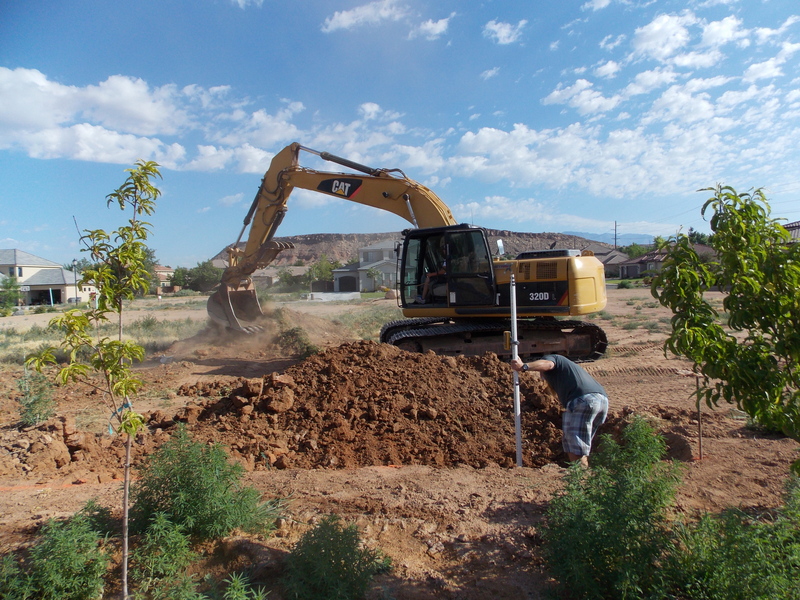 There are also a variety of residential landscape design projects that require excavation services. 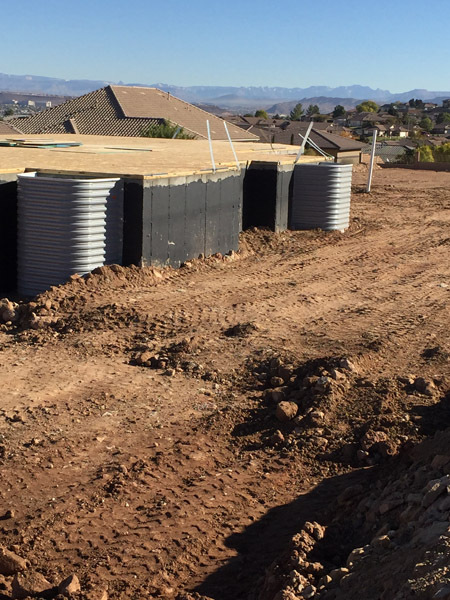 For instance, if you want an in-ground swimming pool in your home, you’ll need to hollow out a section of your land. Similarly, you’ll need to excavate land to turn part of your property into a home garden or playground for your children. Sometimes, it may be necessary to excavate a wooded area to push back bush and shrubs encroaching on your home. Not only do trees and other vegetation around the house look unattractive, they can also be a fire hazard during the dry season. Additionally, they can attract snakes and other creatures that you really don’t want near your house. Excavating land clears space and creates room for you to construct whatever you want. If you have naturally sloping land, excavation will help to shape and structure it to create a more even surface to build upon. It helps to improve the drainage of the land around your property, especially in sloped areas. This prevents water from stagnating round your home or flooding your basement on rainy days. It provides a strong and firm base or platform for landscaping ideas such as decks, driveways, pathways and patios. The total size of the area to be excavated. The nature of the terrain to be excavated i.e. the soil and plant life already present. The purpose of the excavation. Contact us to discuss the size and scope of your project so that we can give you an estimate of the cost you’re likely to incur. 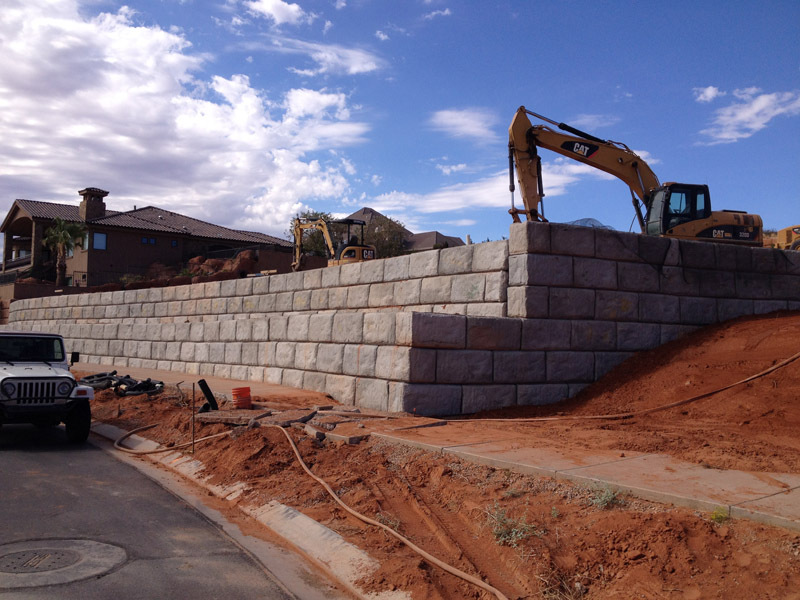 Made of stacked stone, blocks or timber these walls are ideal for increasing usable yard space. Done well, they can be the centerpiece of a beautiful landscaped garden or backyard. Basements are a great way to give your family additional living space. Our excavation professionals can help you put a walk-out or standard basement in your home, depending on the slope of your land. Living in Southern Utah means contending with the heat and a swimming pool is the best way to cool off. Other than swimming pools, we also offer excavation services for slides, grottos, splash pools and spas to help you create a delightful backyard retreat. 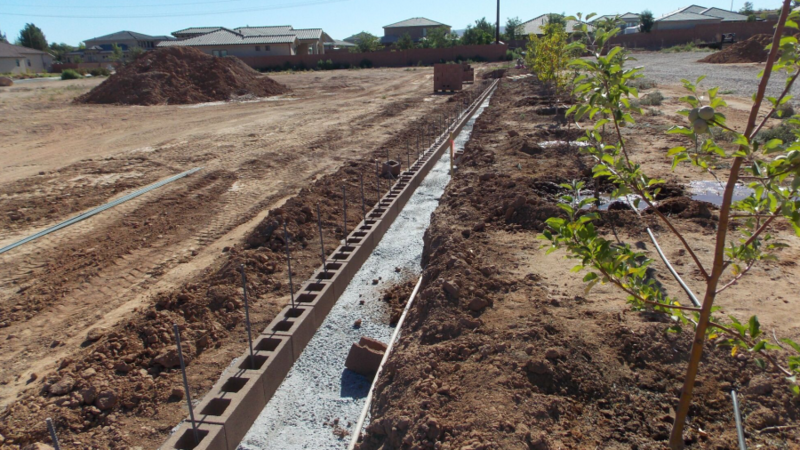 This involves putting soil back inside a trench or foundation once excavation is complete. We have the right equipment and expertise to ensure that the correct procedures are followed to maintain structural integrity. 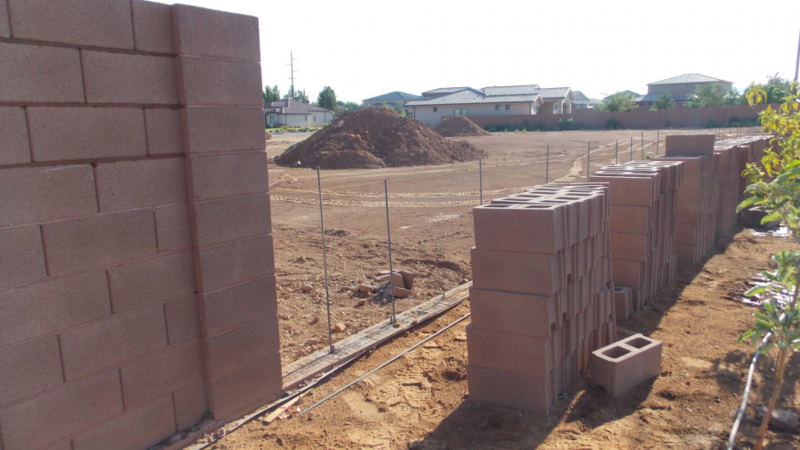 Part of our excavation services include pad preparation for construction work. This leaves a clean, level and stable surface that can support any type of structure set upon it. Demolition work is extremely dangerous and is best left to experts like us. We will demolish structures while adhering to all necessary regulations and safety precautions. Having rubble and debris on your property makes it look untidy and can also be a safety hazard. Our excavators will clear it up for you leaving your compound as neat as ever. 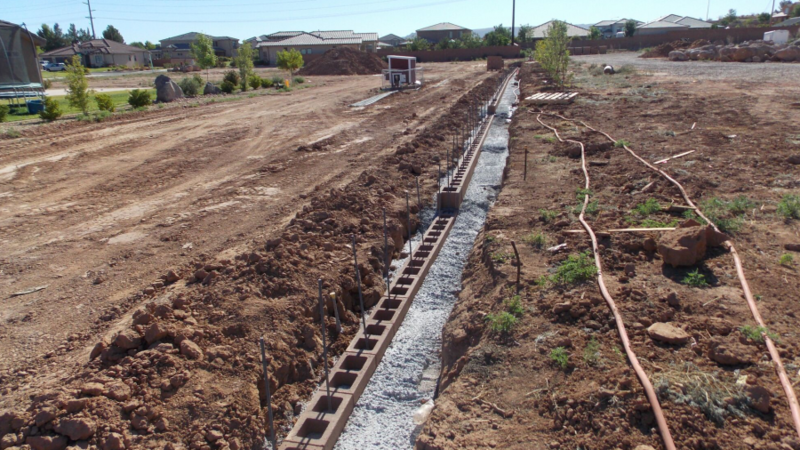 These trenches provide a safe, underground path for obstructive and easily damaged utilities or infrastructure such as water and gas mains or telephone and electricity lines. 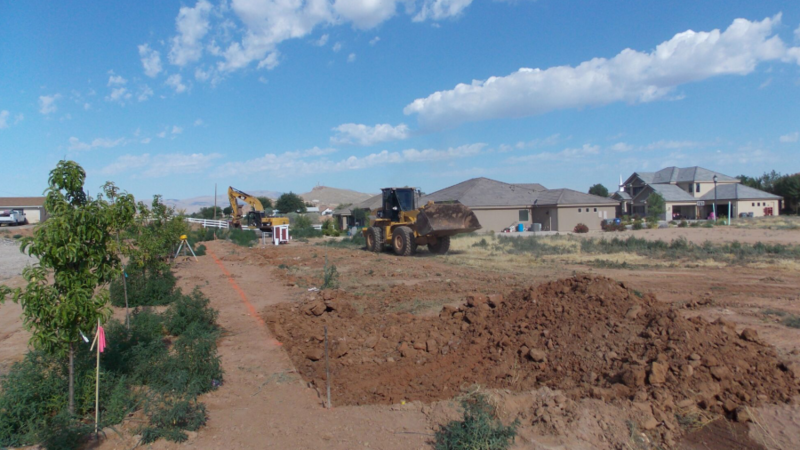 We provide excavation and installation services for the utilities you need for your residential or commercial properties. As part of our excavation services, we can transport any equipment to the development site for a cost-effective project. Whatever your excavation and landscaping requirements, you will need a fully licensed and insured excavation company to help you achieve them. 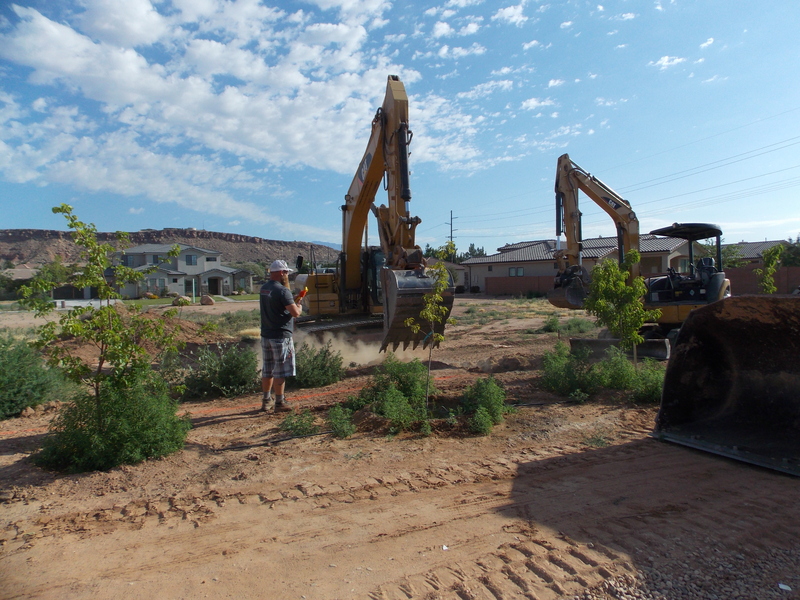 We at Stone Tree Landscaping understand the unique challenges that go into excavation work in St. George and have the requisite machinery and expertise to make the process hassle-free for you. 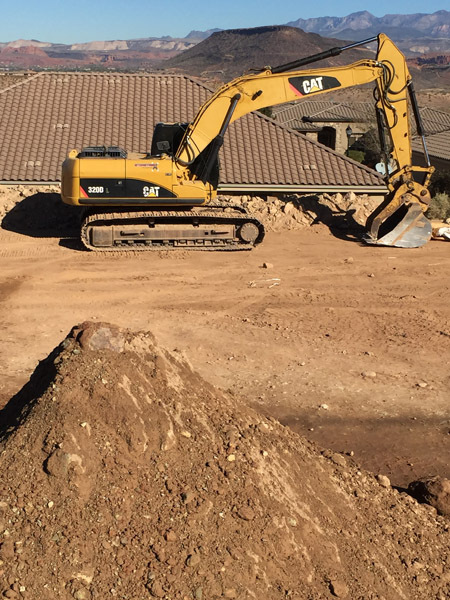 Contact us today for an estimate or for additional information on our extensive excavation services. To set up an appointment, get in touch with us through the contact form on this page or call us on 435-668-4343.